When you are enjoying the window shopping and shopping, there are times when you want to check how much they sell at about or when you want to make a note of what you want to buy it other shops. 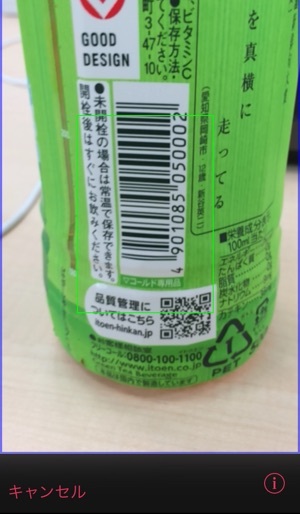 This application can only focus on the bar code attached to the product, to search for a plurality of items from the shopping mall on the Internet. 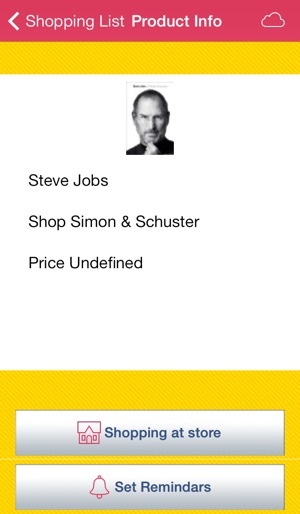 It is also possible to search by product code, which is written in the price tag or keyword, and the name of the product. 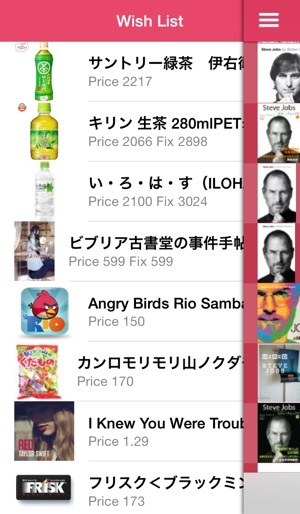 Search products, so you can tap to wish list register operation, you will be able to shop at any time. You can register as a item of Reminders or event of Calendar after search products, so you can buy products without forgetting. 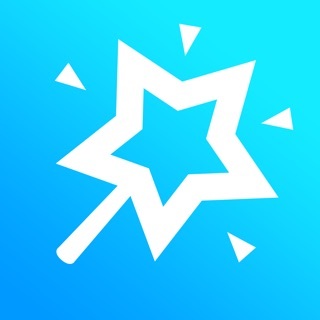 This app is available in iOS 6 and later. 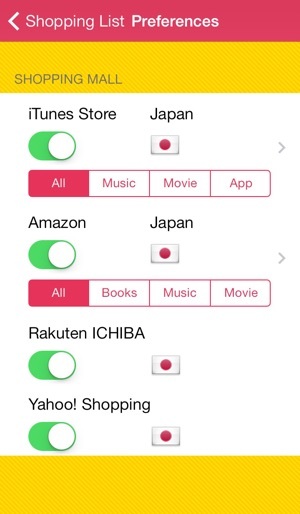 - You can search for products in each store iTunes Store, Amazon, Rakuten ICHIBA, and Yahoo! Shopping. 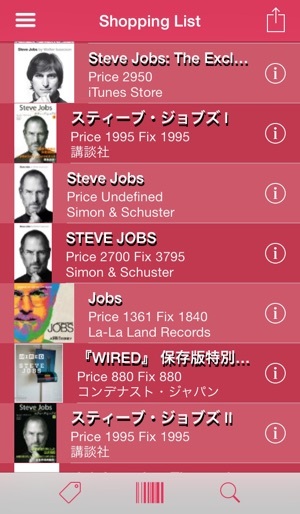 - iTunes Store, Amazon, supports multiple countries. - Search products, you can go to the Web page where you can shop at the tapping operation. - You can register on the event or calendar item reminders after products search. - You can register to wish list search products, you can shop at any time. 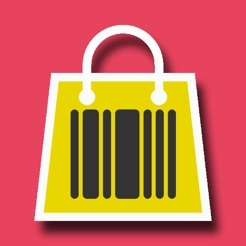 - Since this app are limited to a maximum of 10 search results for each store, you can view the results at a high speed. - You can share the selected product.